Get Inspiration, finding amazing 3D Concept & Analytical models from outstanding buildings. 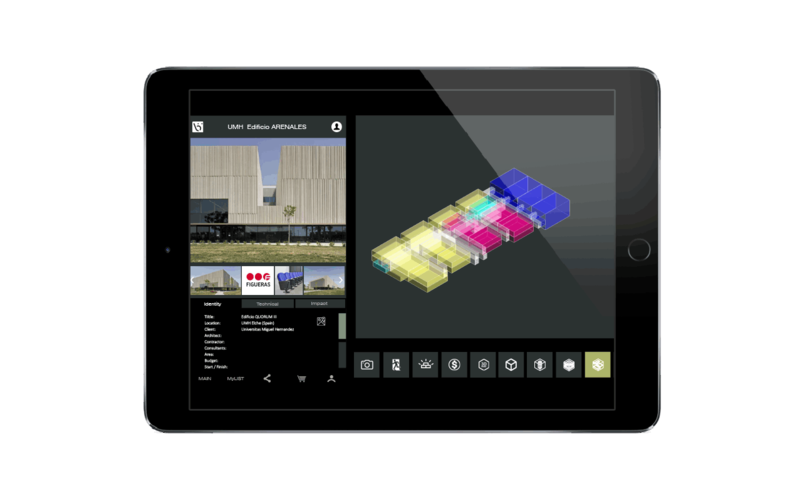 Share Information, contributing to create the largest worldwide 3D database of buildings. Increase Visibility, showing your services and products through an innovative way. Gain Incomes, joining our open community of building modellers.